In life, all of us have different viewpoints and opinions. We can look at the same thing from different angles and perspectives. Differences can cause conflicts, but understanding and accepting these differences can produce a loving environment and harmonious life. Belacan Girl Cheese boy (BGCB) is a blog about living happily and accepting differences. BCBG is brought to you by a married couple in their mid 30s. 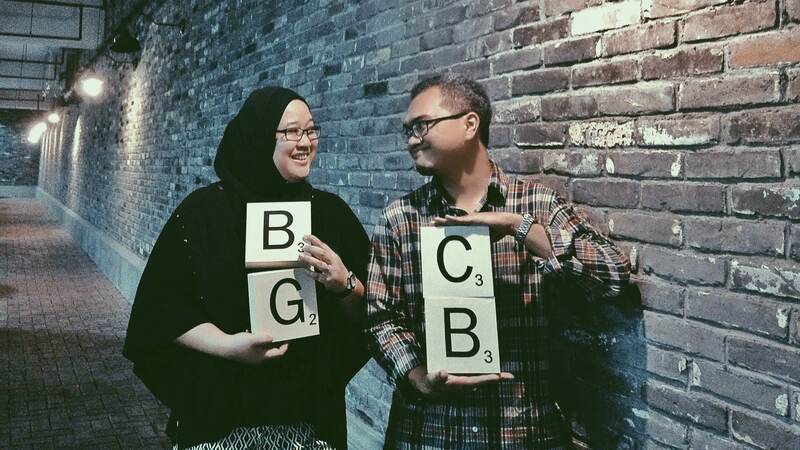 Noza Kamaruddin (“ Belacan Girl”) and Charlie (“CheeseBoy”) share their life experiences, their often conflicting views, their highs and lows, their dreams and aspirations, with readers in Malaysia and worldwide. Join them in their day-to-day adventures. Comments are always welcomed.